Get your own Helpers4Shelters shirt! 5$ from every purchase goes to our rescue! Check out these awesome T-shirts, these shirts would make great gifts! 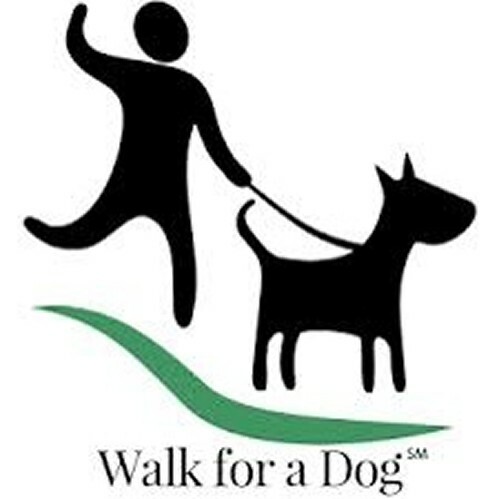 Support Helpers4Shelters simply by walking your dog! Use the app each time you grab for the leash. It’s healthy for you, your dog, and Helpers4Shelters. 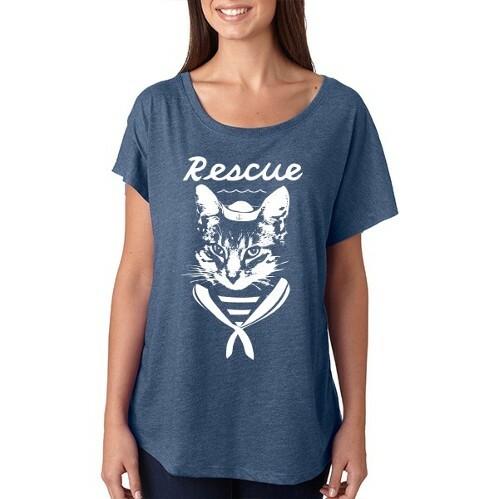 Looking for a simple and stylish way to support Helpers 4 Shelters? Well we have the perfect solution: RESQTHREADS. Every item the company offers has been designed around the theme of animal adoption. And, the best part, $10 from every t-shirt or hoodie you purchase will support our rescue! 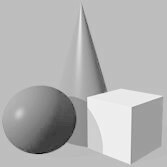 All you have to do is select Helpers 4 Shelters as the donation beneficiary from the dropdown menu during the checkout process. 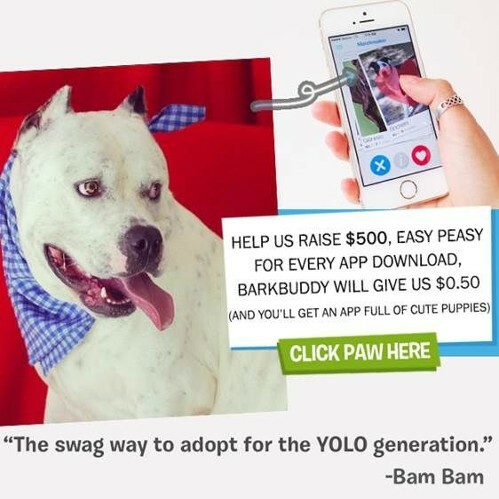 "Access and download the BarkBuddy app from your iPhone using this link http://ruv.me/ZGxU1j and we can get up to $500 in donations!" Gifts 2 Help Rescues mission is to bring awareness to animals in need and to raise much needed funding for animal rescue groups and shelters. 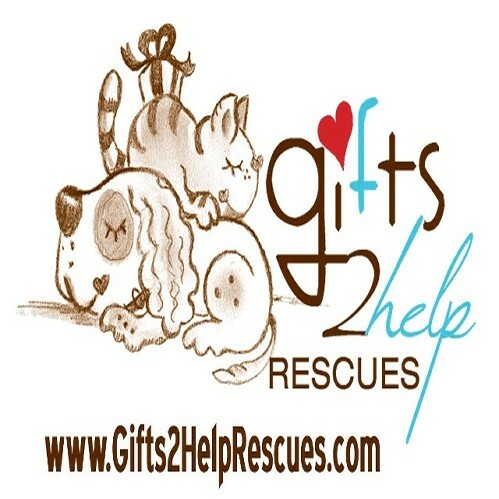 Gifts 2 Help Rescues donates at least 25% on all handmade items to the organization of their customer's choice. If you purchase one of their t-shirts or a personalized item, it's a $10 donation! Check out their website (Gifts2HelpRescues) and "like" their facebook page. Don't forget to mention Helpers 4 Shelters at checkout! 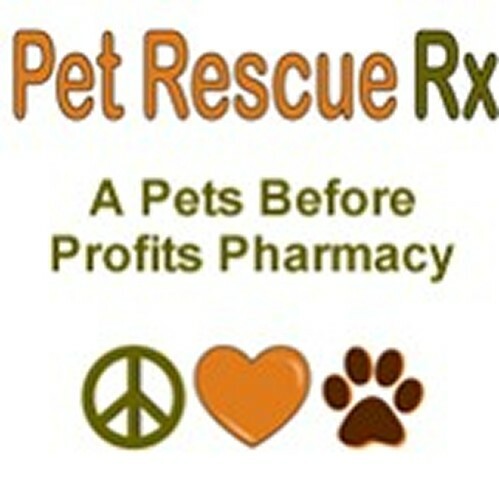 Pet Rescue Rx, “A Pets Before Profits Pharmacy”. 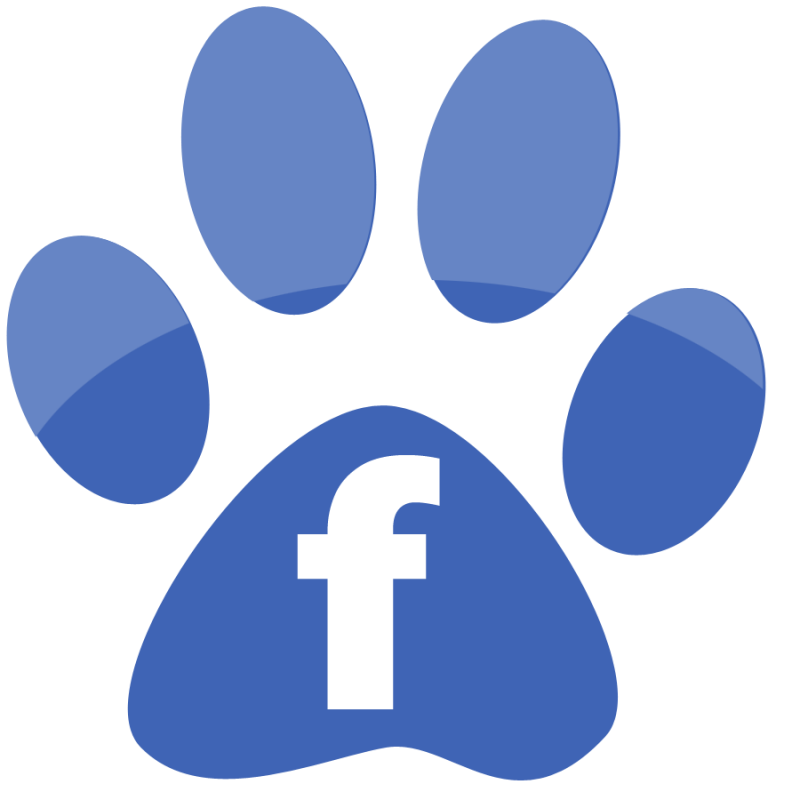 Your trusted source for online pet medications, pet supplies and pet food. We support local animal shelters and rescue groups in your area by contributing ALL net profits to these organizations selected by you, our customer. Don't forget to select Helpers 4 Shelters at checkout! You can also Donate a bed to the rescue that we can get to fosters, and shelters! Just click the photo below, and you can have it donated in a couple of steps.